NEW DELHI, February 13: State Council of Educational Research and Training (SCERT), Kerala has released the result for NTSE stage 1. 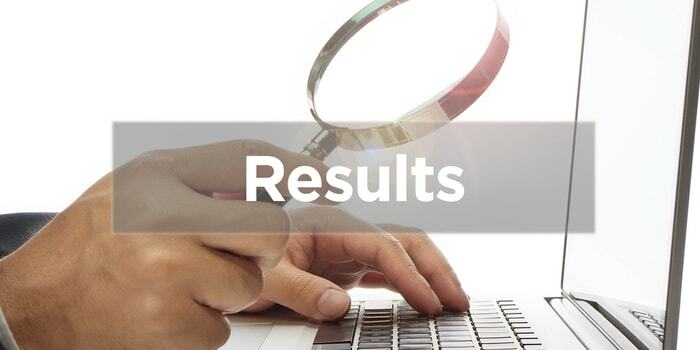 The result has been released for all the candidates who appeared for the exam on November 18. It mentions details regarding candidate name, roll number, category, marks obtained in MAT and SAT paper along with total marks secured. SCERT, Kerala has released the merit list of selected candidates category-wise. A total of 114 students have qualified for stage 2 exam. Click on the NTSE tab under scholarship exam heading. Click on the NTSE result. A pdf file will be downloaded, open it and look for your name and roll number. On finding it, download and save it for future reference. All those students whose name is there on merit list will appear for NTSE stage 2 exam scheduled on May 12, 2019. The admit card for the same will be released on the NCERT website in April 2019.